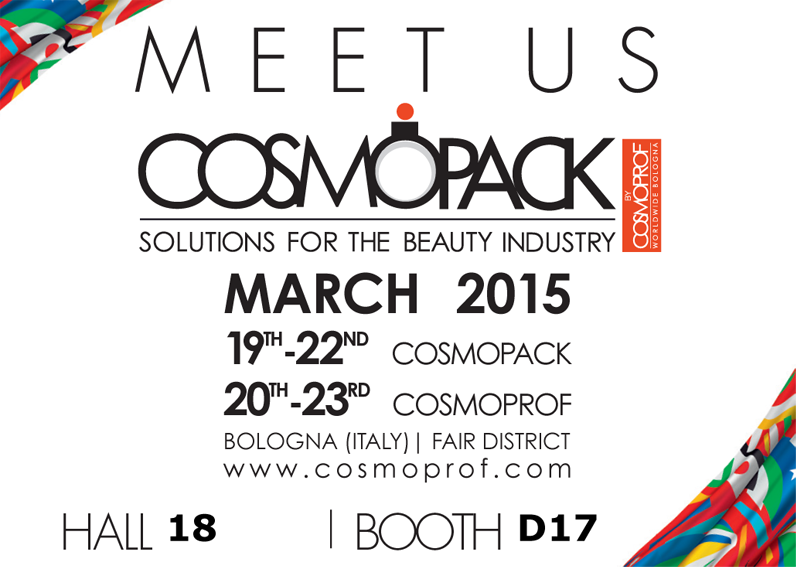 Come and see us at our stand (D17) in hall 18 at the Cosmopack exhibition in Bologna. We will be presenting our fragrance and skin-care packaging. Let’s meet in Bologna!